Jasbindar Singh, a well known leadership development specialist, will be one of the key speakers at the Certified Practicing Accountants Fiji (CPA) Congress 2018. Ms Singh (originally from Lautoka) is a leadership coach, business psychologist, author and blogger. She has over 30 years of proven experience and successful track record as a registered psychologist. 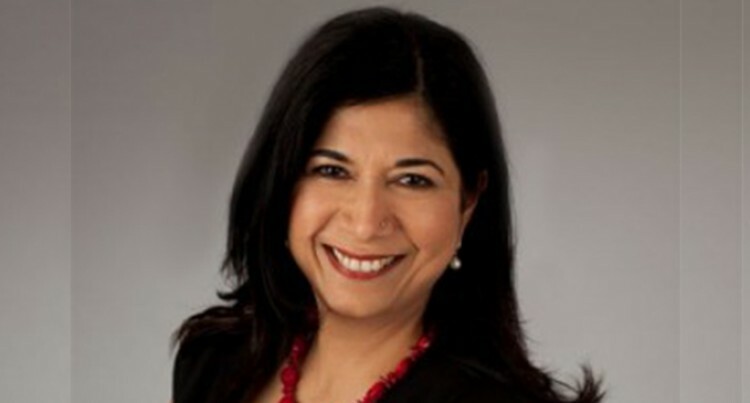 Ms Singh is the director of SQ Executive Management Consultancy Ltd; a New Zealand-based coaching and consulting practise. Ms Singh is also a senior coach with the Auckland University of Technology Centre for Innovative Leadership. She is one of two coaches in New Zealand accredited and licensed to use the powerful integrity and Values profiling tool. She has also worked as an individual and team coach for chief executive officers, board chairpersons and other senior executives from both Australasia and overseas. Her expertise and passion are in developing emotionally intelligent leaders with greater self-awareness. Ms Singh has also played an active role as a presenter and facilitator. In today’s fast-paced world, emotional intelligence is critical for leading teams, influencing stakeholders, driving employee engagement and for personal, business and professional growth. Ms Singh has extensive experience in business consulting and coaching senior executives from technical backgrounds such as Information Technology, Finance and Engineering. She has worked with leaders in business both extensively and in-depth. She is absolutely passionate about people being the best they can be, achieving their dreams and aspirations. Ms Singh is also totally committed to making a difference to her clients who live in NZ and beyond. Not surprisingly she has had repeat contracts with government, local body and private enterprise. She has worked in diverse sectors including airlines, banking, dairy, energy, health, manufacturing and media along with local Government and Government. Ms Singh is also a regular blogger and has been a columnist for Management Magazine and contributor to other global blogs. She is also the author of Get Your Groove Back – How Spiritual Intelligence (SQ) can give you the work and life you really want and co-author of No Body’s Perfect. In 2017, Ms Singh was honoured with the New Zealand Psychological Society Fellowship award in recognition of her work. Beyond work, Ms Singh likes to keep fit, travel widely, watch movies, go fishing, wine and dine and have a good “talanoa” with family and friends.